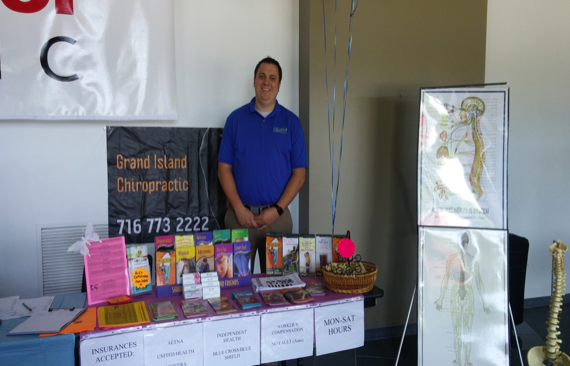 Dr. Green was happy to help out the Niagara County Community College Wellness fair. Many of the students were excited to learn the many health benefits that chiropractic has to offer. Dr. Green loves coming to Sanborn and we have many chiropractic patients from Sanborn, New York.